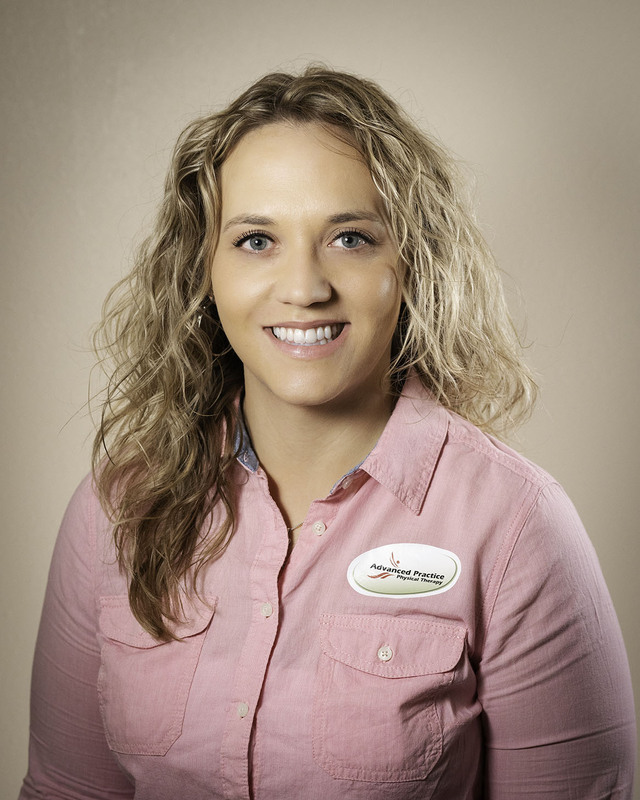 As a Physical Therapy Assistant, I’m committed to providing my patients with the highest quality of care to ensure that they receive the best treatment possible. I take great pride in being able to develop a strong relationship with patients, earning their trust and assisting them in improving their health and well-being. My goal with every patient is to help them improve their quality of life and get them back to the things they enjoy doing. When my patients walk in with a big smile and are feeling better every time I see them, it’s a tremendously rewarding feeling knowing I’ve been part of their healing process.